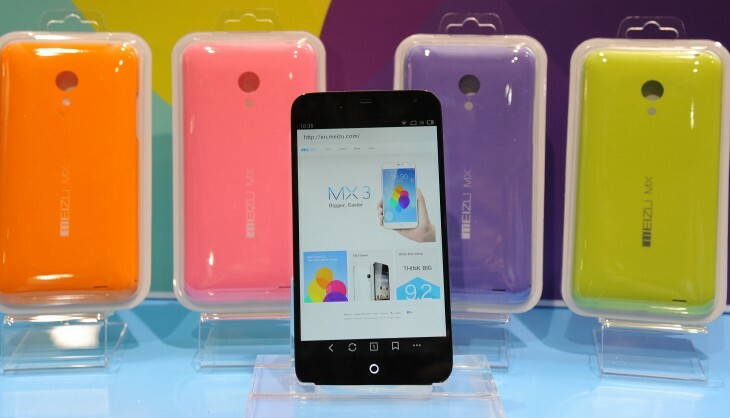 Popular Chinese smartphone maker Meizu has announced plans to embark on its US expansion in the third quarter of 2014. The firm has yet to reveal the exact specifications of the handset that is coming Stateside, but it will resemble its existing MX3 flagship smartphone. 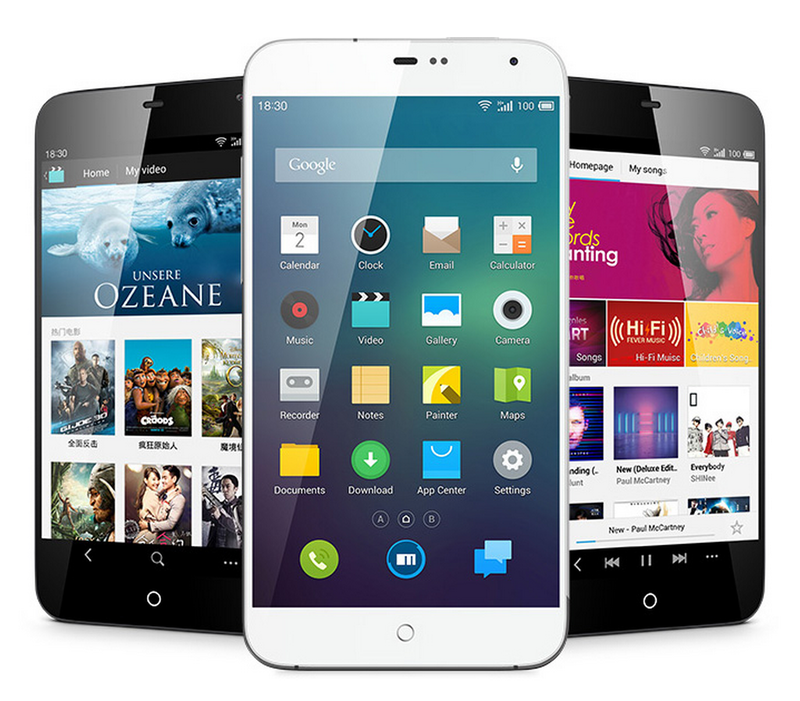 Meizu established itself as one of China’s first homegrown smartphone manufacturers. In 2010, it ran into some legal trouble for creating devices that too closely resembled the iPhone, but it has taken steps to differentiate its designs in recent years. Rival Xiaomi has largely taken over the spotlight in China since launching its first phones in 2011, but Meizu has maintained a loyal fan base. I’ve been testing the MX3 here in the US for the past couple weeks and have been pleased with how the phone has worked out. The handset, which features a 5.1-inch screen and an Exynos 5 8-core processor, does, however, lack LTE, so Meizu will need to include a 4G upgrade when it arrives in the US later this year. Meizu relies on its own Android fork, dubbed Flyme, to power its phones. Flyme focuses on offering a simplistic user interface, eschewing the customizability of stock Android. Based on my experiences, the results are mixed. There were definitely areas where Flyme succeeded at improving on the rough edges of Android’s look and feel, but I also encountered situations where Flyme felt too unfamiliar. As Chinese smartphone companies like Meizu and Xiaomi go west this year, they have a decent chance at carving out the bottom of the smartphone market. The aggressive pricing of the Nexus 5 will pose a challenge, though, as Android buyers can simply default to Google. Meizu still has a few more months to build up its brand recognition overseas and work out its pricing. You can expect to hear a lot more from the company before the year is up.